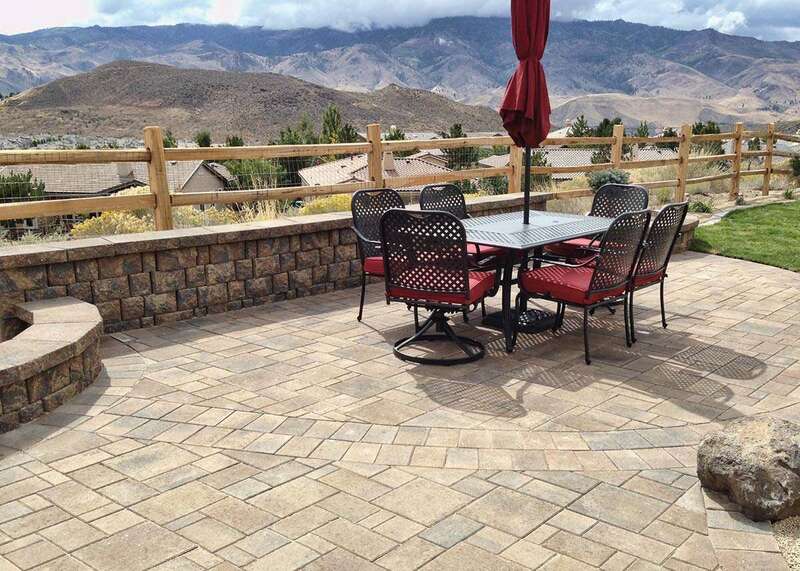 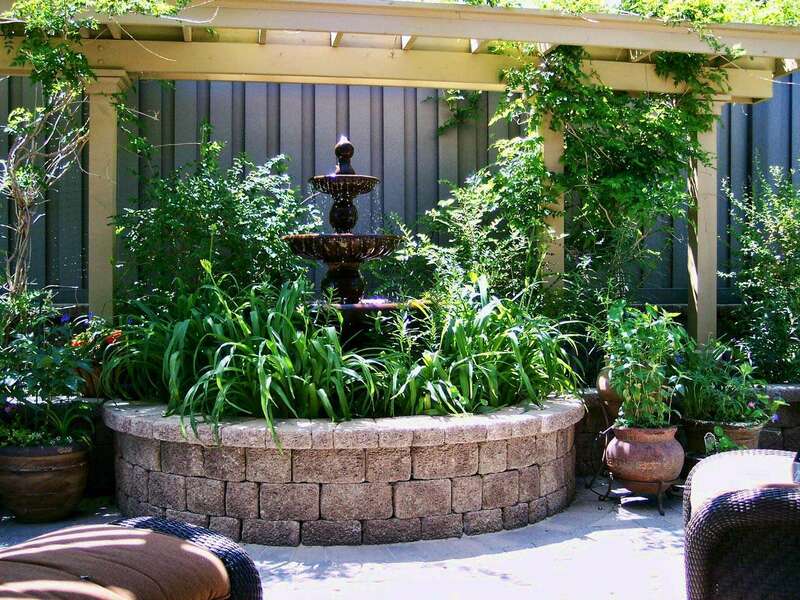 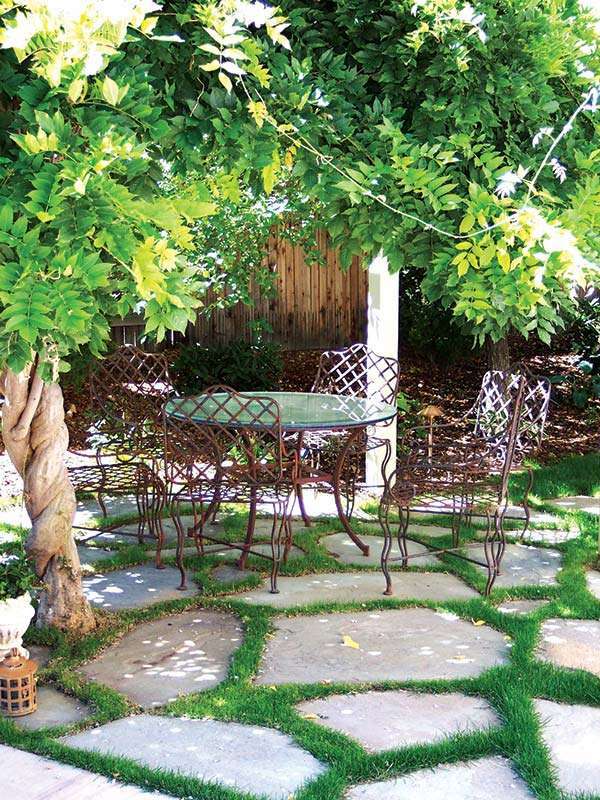 We are passionate about creating beautiful spaces for your outdoor environment. 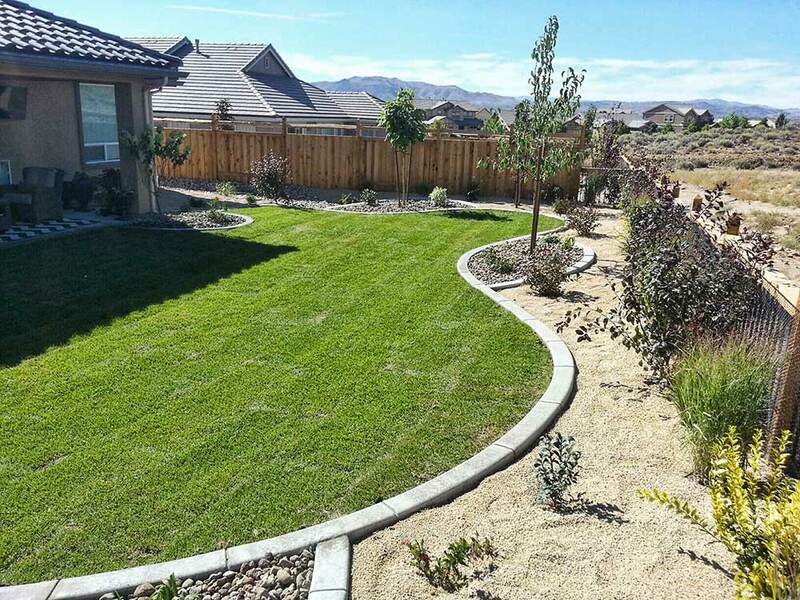 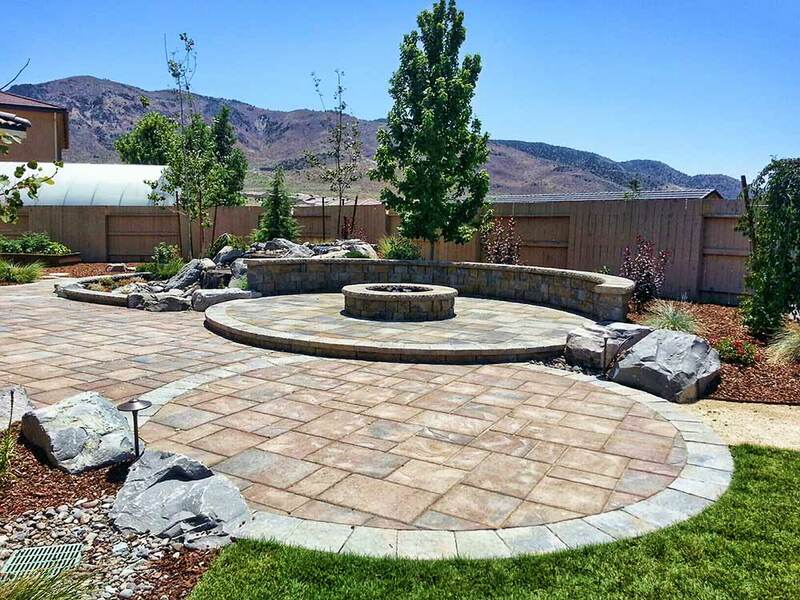 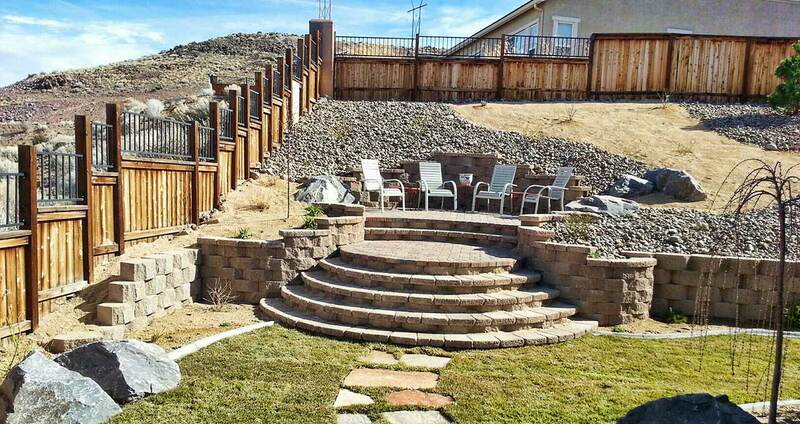 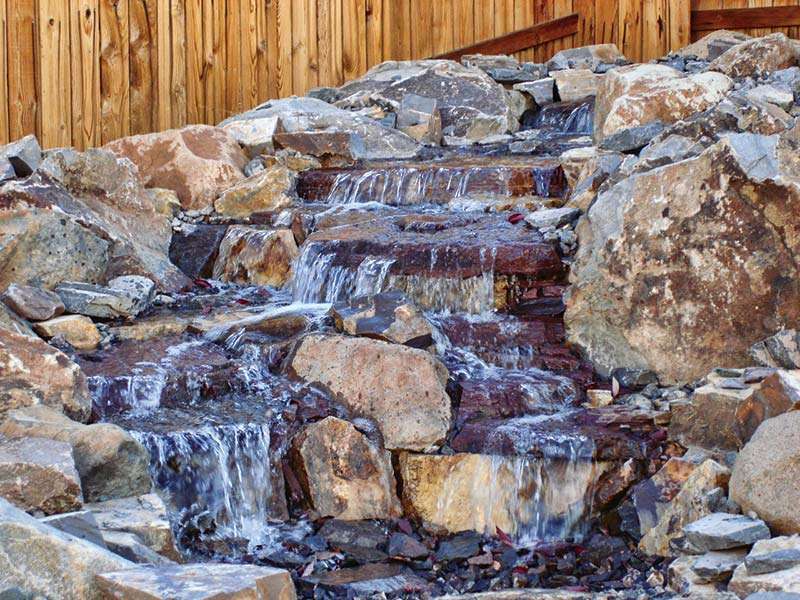 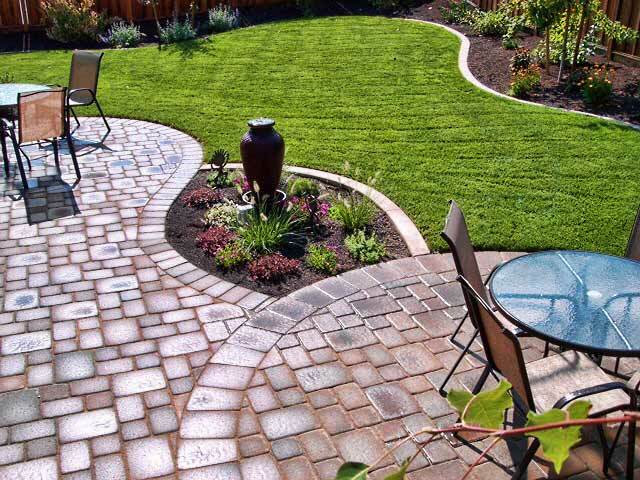 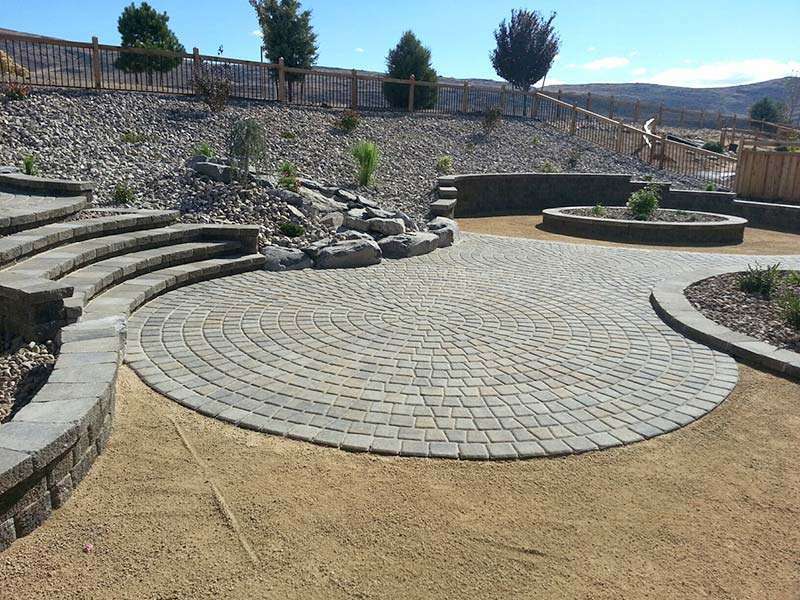 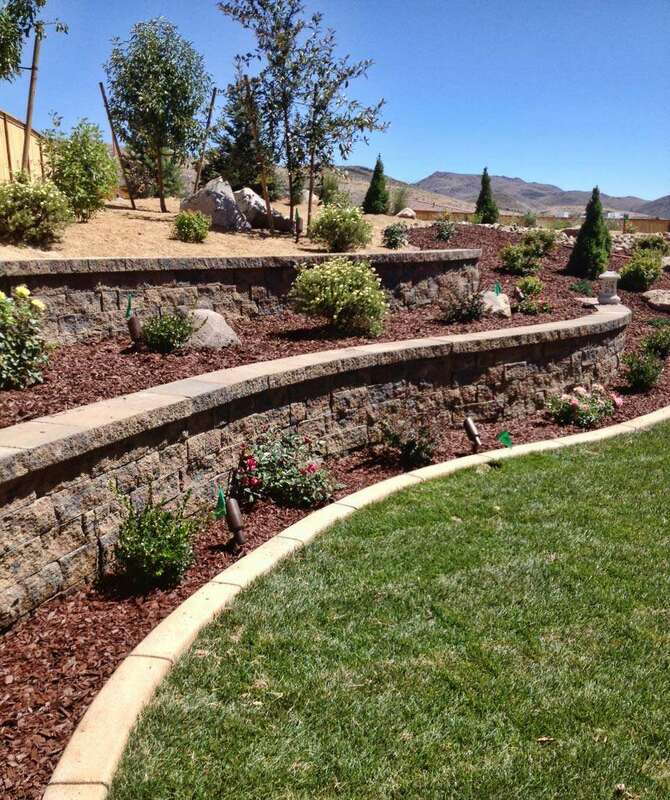 Our experienced team balances your vision and budget with a unique landscape design that enhances the beauty and value of your home or business. 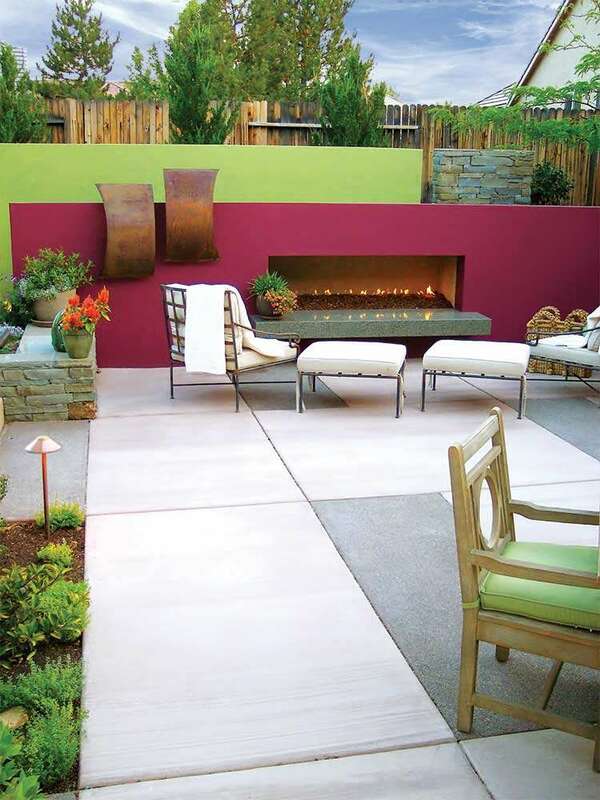 We approach each project based on your specific needs, and design functional solutions that complement your space. 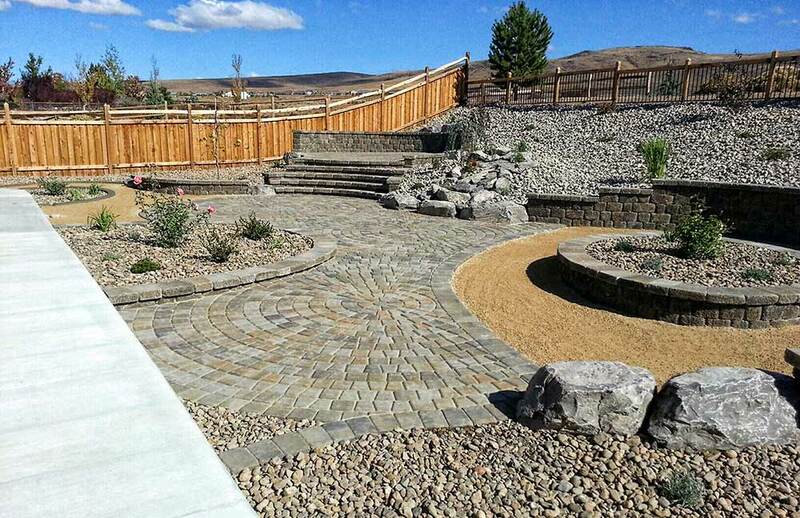 Our designs combine inviting hardscape elements, shade structures and unique planting selections for easy care and all-season interest. 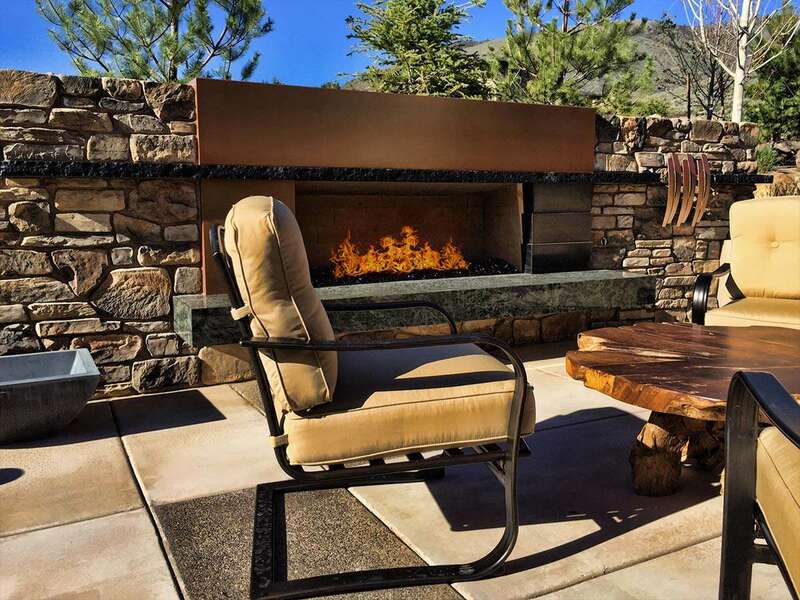 Whether it’s an estate home for a family or a serene garden escape, we conceive spaces that inspire your outdoor lifestyle.